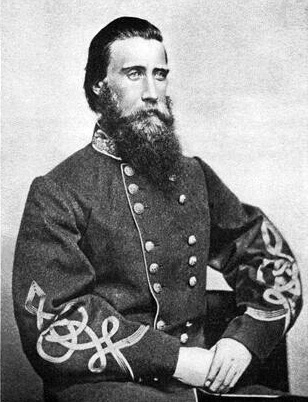 Years before he ordered bold counteroffensives during the Atlanta Campaign or his assault on the Union position at Franklin, Hood served as a lowly lieutenant in the Second United States Cavalry. 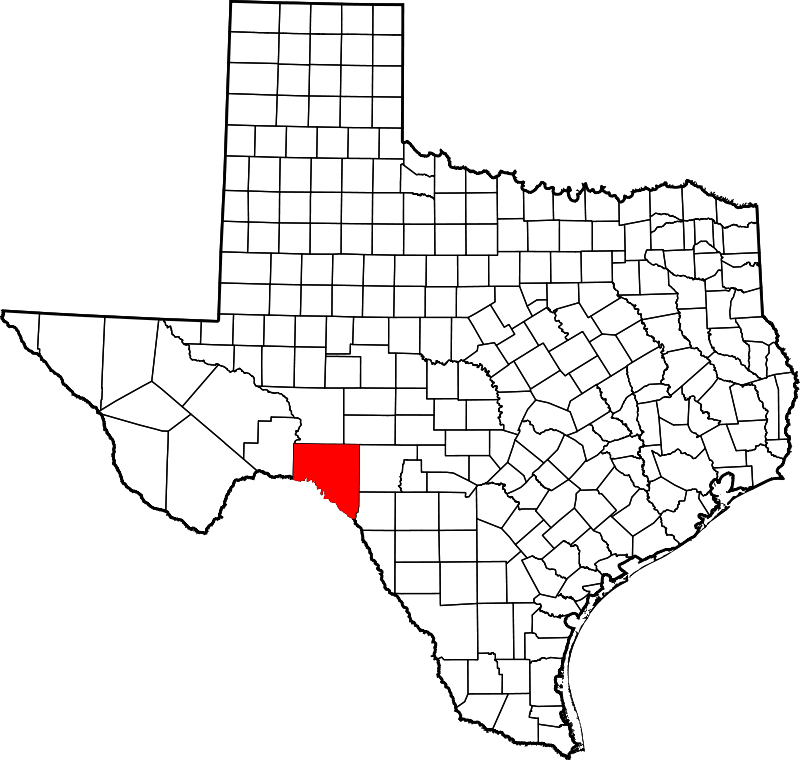 While pursuing a party of Comanche and Lipan Apache Indians on the Texas prairies, his company was ambushed in July of 1857, not far from the modern-day city of Juno, Texas. Hood’s command was outnumbered four to one, but he managed to extradite it from the feasible disaster, almost “meeting a similar fate to that gallant Custer and his noble band.” This ensuing action foreshadowed the same lionized bravery and almost instinctive daring that Hood was applauded for during the American Civil War. Behind this façade of valor, the affair likewise revealed one of his biggest flaws only a handful of years before he took command of an army: his recklessness. “I fancied a military life,” Hood proclaimed in his memoirs after the Civil War. His yearning for the army was not met with praise from all of the members of his family. Hood’s physician father wished he would choose to enter the medical profession, but the resolute 17-year-old would not budge: “He offered me every inducement – even the privilege of completing my studies in Europe. I, nevertheless, adhered to my decision,” Hood proudly declared. 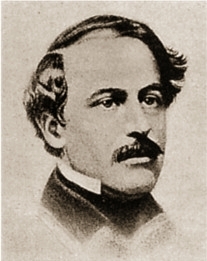 With the help of his uncle, Congressman Richard French, Hood disregarded his father’s wishes and secured an appointment to the United State Military Academy in 1849. Hood graduated four years later in the Class of 1853, alongside other American Civil War notables including: James B. McPherson, John M. Schofield, John S. Bowen and Philip H. Sheridan. Hood ranked rather low in his class, at forty-four out of fifty-two cadets, not distinguished for his “particular scholastic acquirements.” His low rank ordained him for a career in the infantry rather than the engineer or artillery branches of service. He served for a short stint as a lieutenant in the Fourth United States Infantry stationed at Ft. Columbus, New York, and was then on frontier duty at Fort Jones, California from 1854-55. After several months, the 26-year-old spirited lieutenant grew weary of the routine duties of camp life while stationed at Fort Mason. “I determined to change the scene and start on a scouting expedition in search of the red man of the forests,” Hood declared. He received orders on July 5 to move out from Fort Mason with twenty-four men from Company G, an Indian guide, and supplies for thirty days, to examine a trail supposed to be left behind by Indians fleeing from their reservation. Many of his men had less than two years of service under their belts, having enlisted in 1855. Hood and his command continued until they stumbled upon an Indian trail, estimated at two to three days old. Upon examining the tracks, it was estimated that the strength of the Indian party was at least fifteenth to twenty in number. The party was headed in the direction of the Mexico border to the south. The “thrust and lack of craft” that made Hood notorious for his blunders in 1864, took ahold as he gazed at those tracks and his youthful energy clouded his judgment. “I was young and buoyant in spirit,” proclaimed Hood years later, and “my men were well mounted and all eager for a chase as well as a fray.” He decided to allow his daredevil temperament to take hold; he continued the rash pursuit rather return to face the monotonous lifestyle he left behind at Fort Mason. This map shows Val Verde County, the region were Hood and his men were on their expedition and searching for water. Hood’s company gave chase through the desert wasteland for about forty miles before halting that night. Enclosed by barren plains on all sides, there was no trace of water or game to hunt for miles. The next day, the company continued for another fifty miles under the same famished conditions. After many more hours spent under the beating rays of the sun, the company again made camp that night without any water or food, only passing a contaminated water-hole “utterly unfit for use.” Hood was too proud to turn back despite the bleak condition of his command. At daybreak on July 19, Company G mounted up and resumed their vain pursuit. Around noon a deer hopped past the column, sending the men into a frenzy. Hood recorded that a “shout of joy” erupted from their ranks, “who then felt confident that fresh water was not very far distant.” A watering hole was discovered a few hours later, “but not of that purity which was desirable.” Hood remembered that, “The odor of the water was such as to oblige one to hold his breath whilst he partook of the distasteful but refreshing draught,” but the men plugged their noses, and took huge gulps of the filthy water to wet their cracking lips and parched throats. Soon after departing early next morning on July 20, the horsemen came upon a deserted Indian campsite. There they found the carcass of a mule or horse devoured by a large party of Indians, now estimated at perhaps fifty or more. Hood had only twenty-four malnourished and tired men, and stood little chance to overtake a force at least double his strength. He temporarily abandoned his ploy to overrun the Indians before they could reach the boundary of Mexico, and instead decided to rest his men’s fatigued horses and find a fresh water supply. This entry was posted in Cavalry, Leadership--Confederate, Ties to the War and tagged Albert Sidney Johnston, class of 1853, devil's river, fort mason, indian wars, John Bell Hood, Mexican War, Robert E. Lee, second us cavalry, Texas, West Point. Bookmark the permalink. Enjoyable; looking forward t the next episode.